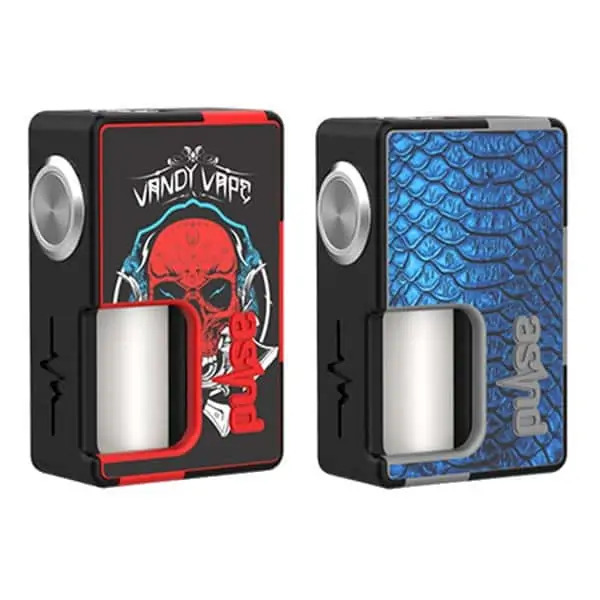 Pulse BF is a squonk mod in the right price range, compatible with both 20700 and 18650 batteries. The intelligent button has a built-in switch that can be locked so it is not accidentally fired. The switch is connected directly to the copper contacts for maximum power conductivity. WARNING! This product is only for users who know what they are doing and understand the risks associated with it. It has no security features and provides power directly from the batteries. We can not be hold responsible at misuse!